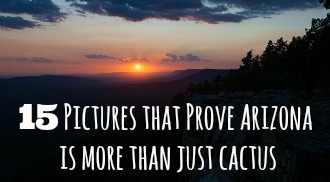 Writing and images by Marily. Want to know the story behind how Kathryn and I got together as friends? There is nothing like moving to a new school to make an awkward middle-schooler feel even more out of place. 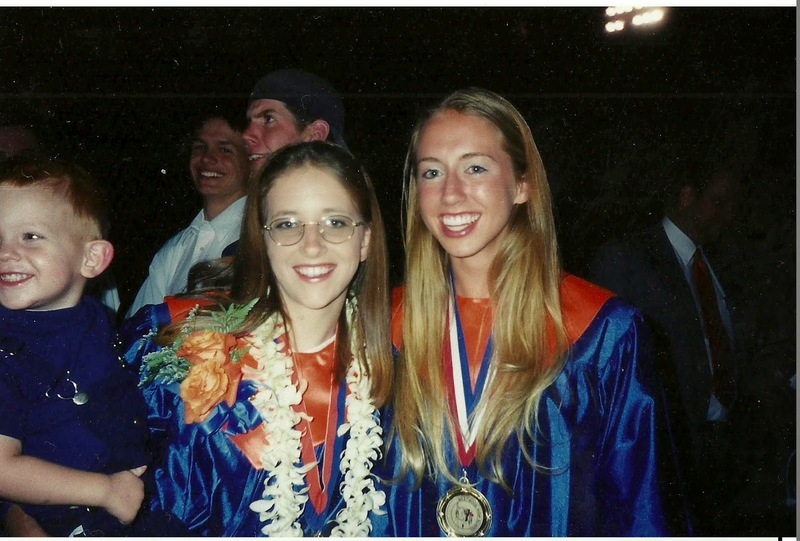 But there I was dropped into Carson Junior High in the middle of my eighth grade year as a newbie. Home room was band and fortunately there were a couple of really nice ninth grade girls who made sure I had someone to sit by for lunch. 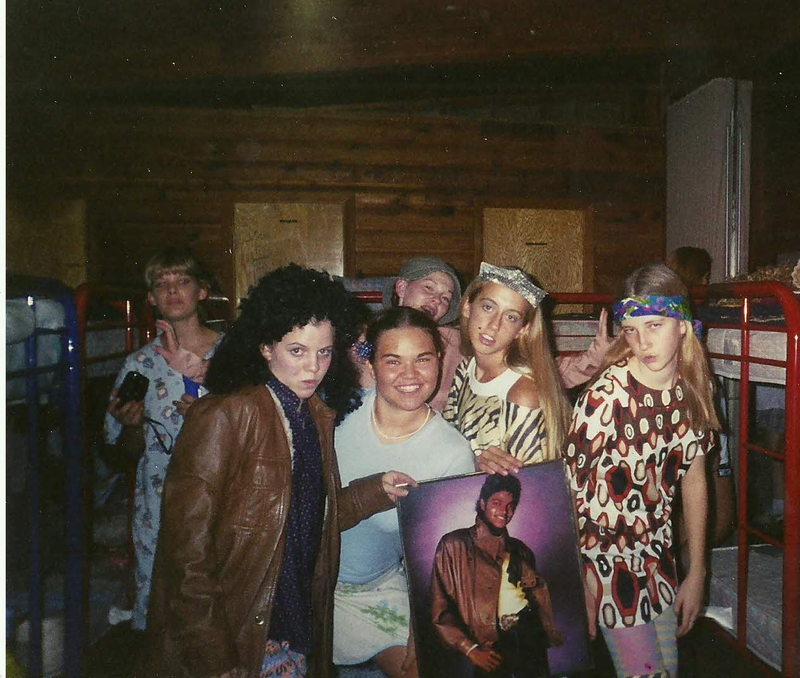 They were kind of in the "cool crowd," or so it seemed to me--they were in ninth grade after all. So, I sat with Julie and Faith and their energetic and outgoing group of friends. I was quiet--and not totally comfortable--but grateful for these nice kids who welcomed an eighth-grader onto their bench. 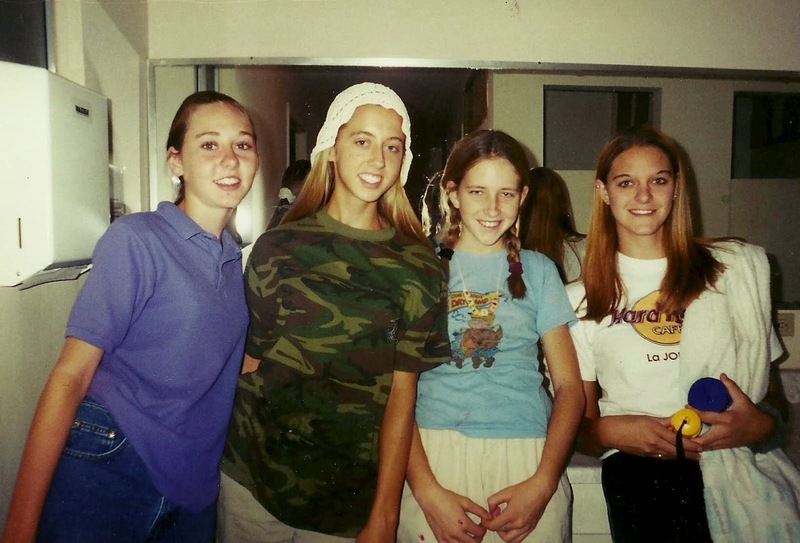 Amanda, Kathryn, Marily, and Julie at Girls' Camp. It appears Kathryn is wearing a doily on her head. Actually, it was Kathryn and Amanda. They sat together at lunch, just the two of them. It wasn't long before I realized that my seat in that crowded cafeteria would be by them. And that's how it was all of junior high and until we graduated from high school. Go Warriors! Class of 2000. Pay no attention to the photo bombers in the background. Through our eighth grade year, our group of friends expanded. We even started two phases of sitting by boys at lunch. Phase one was the group of girls sitting next to the group of boys. Then one day the girls made a plan to barge our way in between the boys and become a mixed-company group of friends. I still see many of those friends regularly and I am so grateful Kathryn decided to say "hello." -- HELLO! Chocolates by Lindt wanted us to try out their chocolates and we are sharing the love. These chocolates are meant to be shared. How cute would these be to give as a gift to a new neighbor? Or to pass out at a networking event? 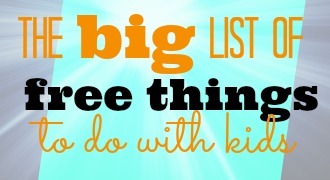 Or what about sending the minis with your kid to school to help her make some new friends? These friendly chocolates make finding a sweet gift super easy. 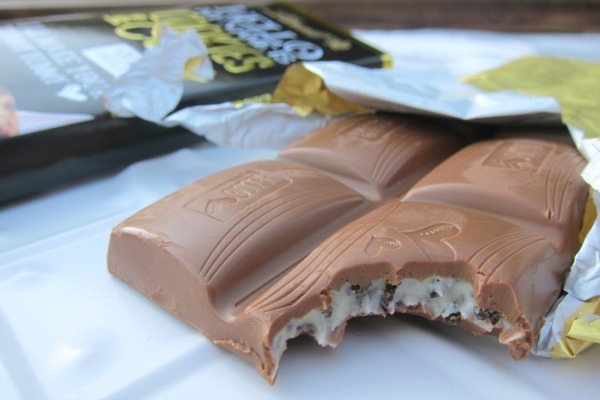 Where else can you find premium chocolate that is adorably fun and delicious too? HELLO! chocolates even have little messages printed right on the bars. Check out Lindt's cute "It Started with Hello" videos featuring some of your favorite youtube stars and celebrities. 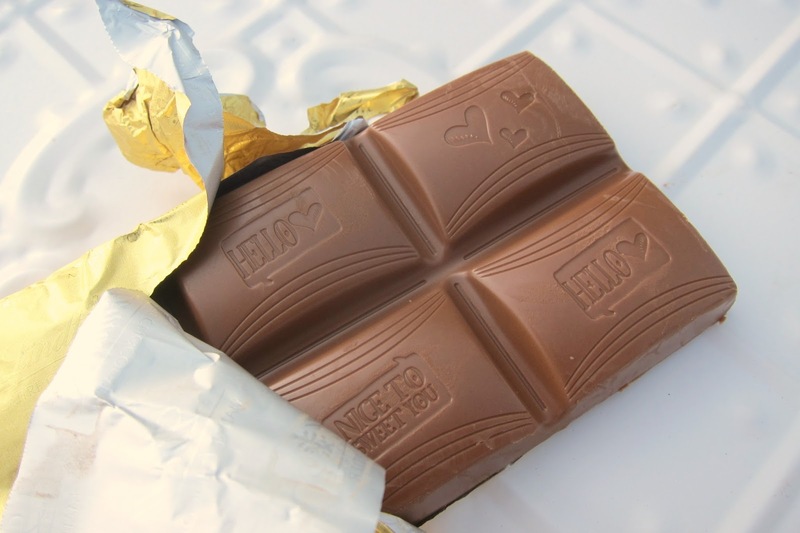 Next, enter the Lindt sweepstakes! Every week Lindt is giving away fun prizes to help you reconnect with the people that are important to you. You can enter once a day. 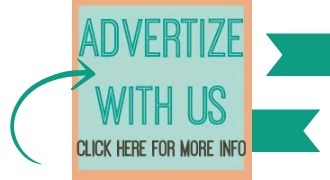 Go here once every day to enter the contest! 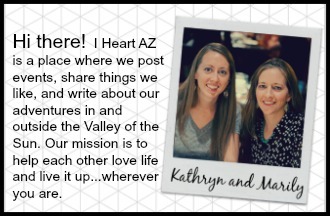 And, there's one more thing-- A giveaway from Kathryn and me! This giveaway is a little different though, because you don't win it for yourself, you enter for someone else. 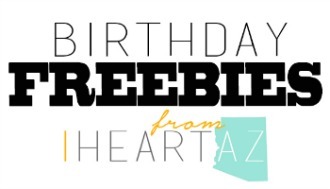 Do you have a friend or family member who deserves a little something special? 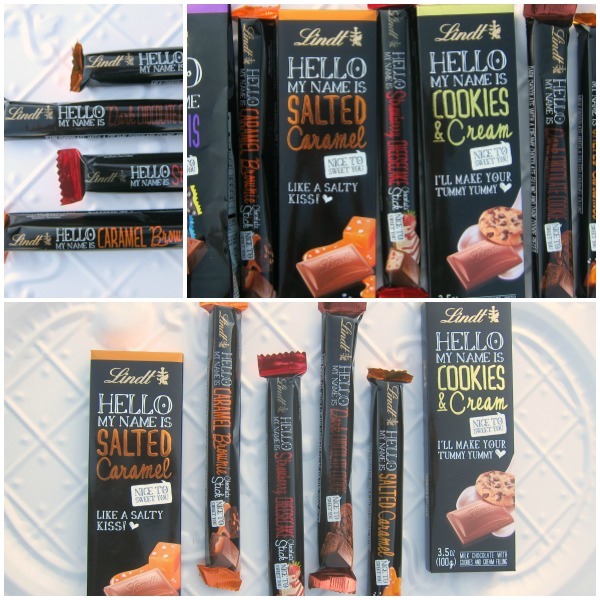 We are giving away some Lindt HELLO! 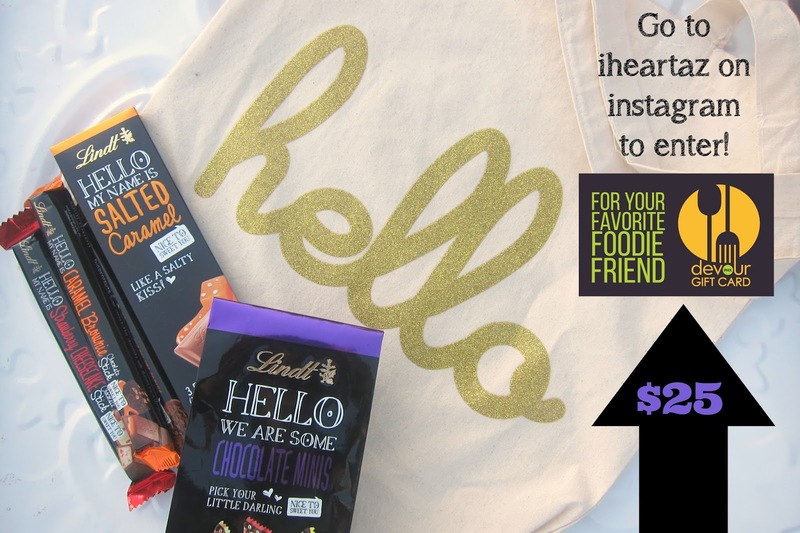 chocolates, this sweet tote bag from Hello Apparel, and a $25 restaurant gift card to Devour Phoenix on Instagram today. Your Devour Phoenix gift card can be used at over 30 different local restaurants including Churn Ice Cream, Cibo Pizzeria, Postino, and more. Be a good friend--Get over to Instagram to see the rules! Geez, two giveaways in two days? Say what?! If you haven't entered our As You Wish and Gigi's Cupcakes giveaway, you can do that here. 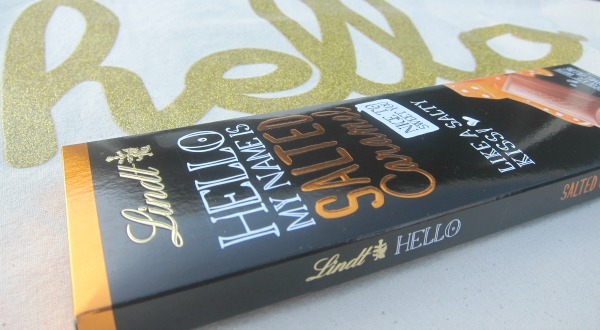 Thanks to Lindt HELLO for sponsoring today's post. You can read our disclosure here.